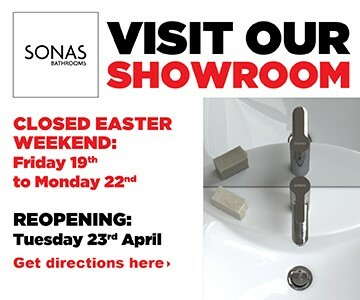 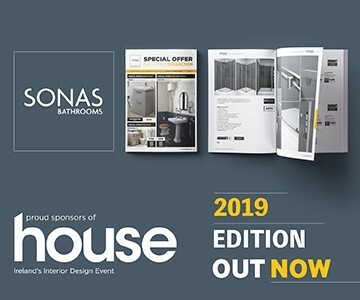 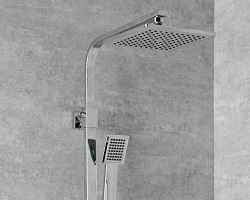 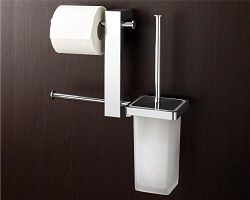 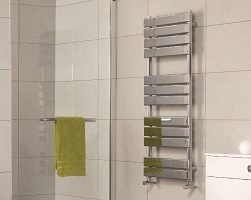 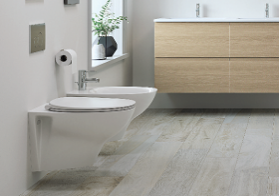 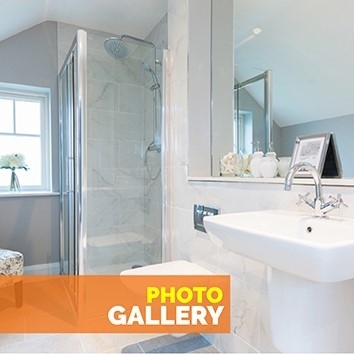 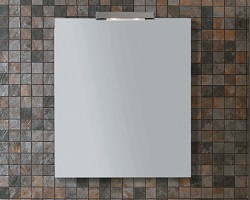 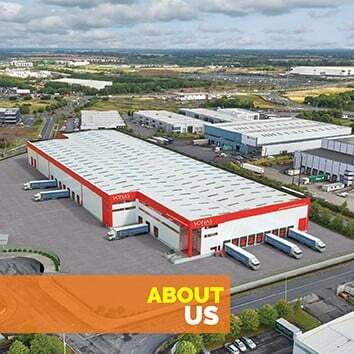 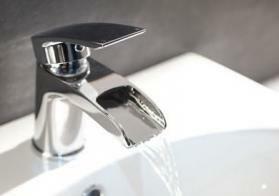 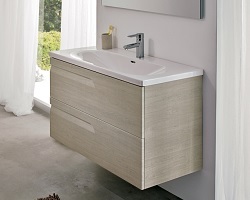 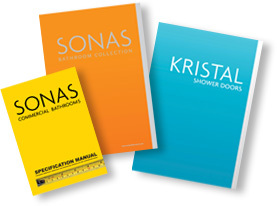 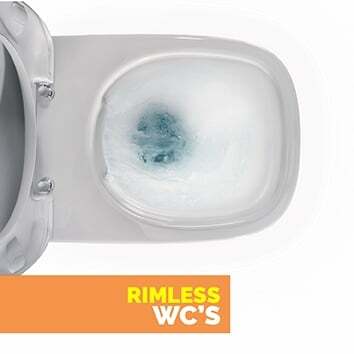 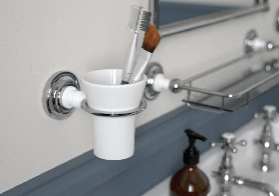 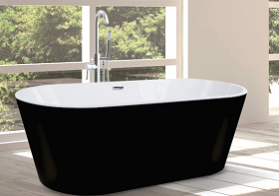 SONAS Bathrooms are Ireland’s leading provider of quality bathroom products. 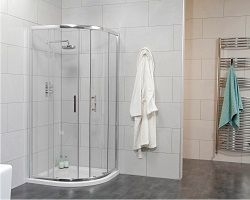 We sell through a network of trade resellers throughout the country, including most retail bathroom showrooms and builders merchants. 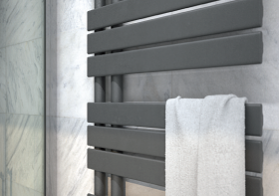 With 40 years of experience our team carefully selects each collection to create the perfect balance of style and performance. 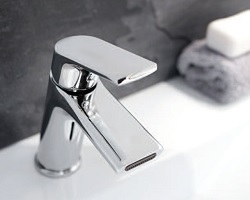 Whether it’s the latest design trend or a classic timeless look, all our products are fully supported with our own dedicated after sales and technical support for future peace of mind and assurance. 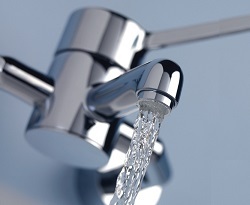 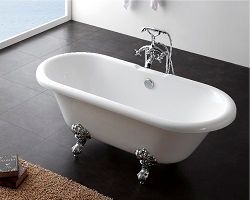 Our passion for bathrooms and qualified expertise make us experts in bathrooms. 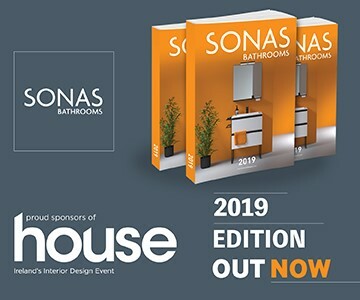 Our SONAS Bathroom Collection, SONAS Commercial Bathrooms and KRISTAL Shower Door collections have become the benchmark for others to follow. 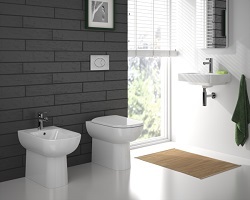 Our ranges are specifically tailored to meet the requirements of Homeowners, Installers and Trade Professionals. 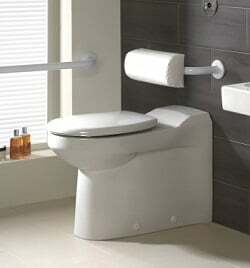 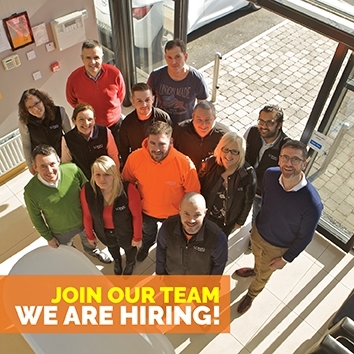 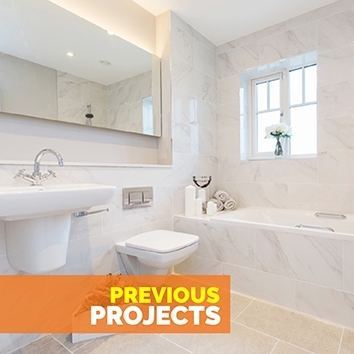 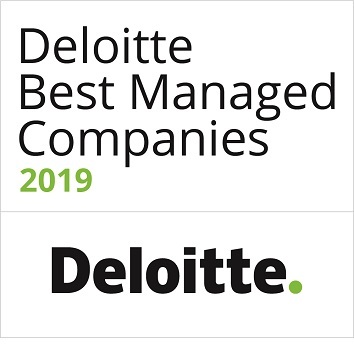 We cater for every application from domestic bathroom refurbishment, new house build, healthcare, education, special needs and showering solutions. 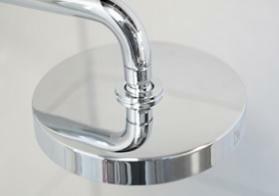 Take a look at our collections and you will be sure to find the product solution for you.